Take the Safest Flights from Vietnam and Save! Whether you have been exploring the country’s ancient ruins or delving deeper into its conflict-ridden past, when it is time for you to fly from Vietnam, choose Xiamen Airlines. For our friendly crew, your comfort and time are top priorities. Flights from Vietnam connect to over 40 unique destinations around the world with Xiamen Airlines. The only question left to ask is, where will we take you next? 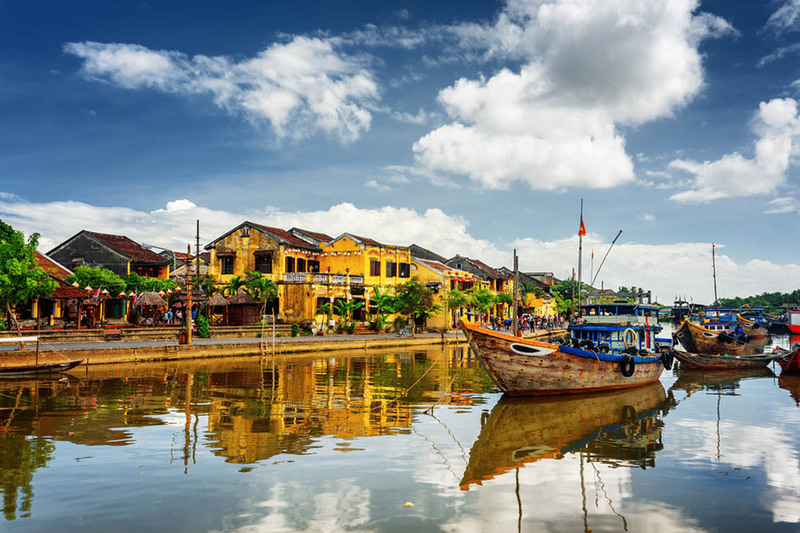 Xiamen Airlines serves Vietnam through Tan Son Nhat International Airport (SGN), which is located conveniently just 6 kilometres away from Ho Chi Minh City. If you’re a frequent flyer, why not join our Egret Club to make your travel more rewarding? For your added enjoyment, there is a wide range of films and music available through our in-flight entertainment system. Wherever you are heading, fly from Vietnam with Xiamen Airlines.